Hypix - Beast | Available Now! 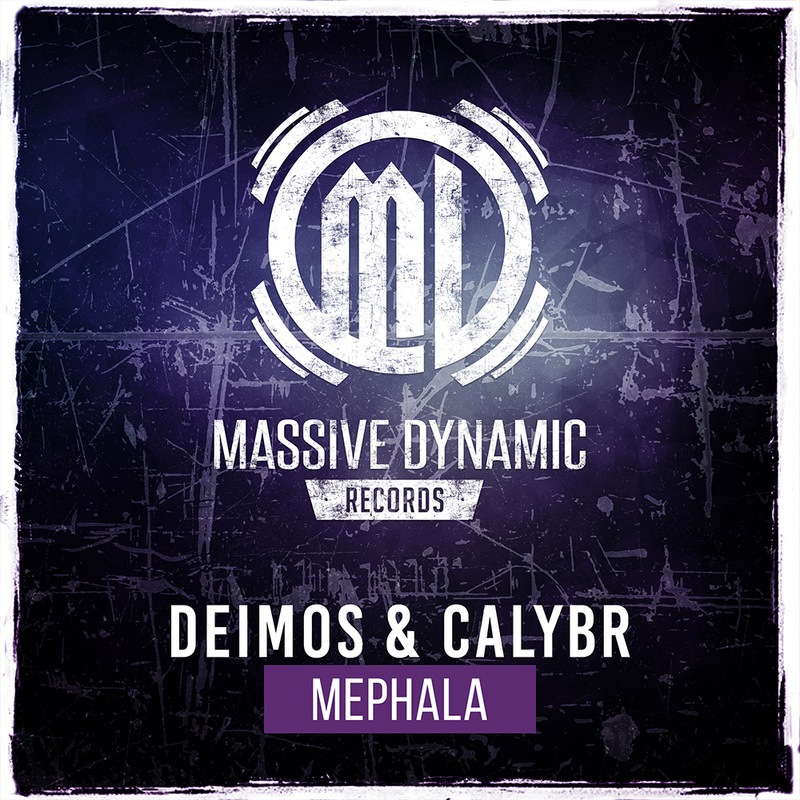 This is Deimos together with Calybr – Mephala. Enjoy the nice rawstyle bomb.